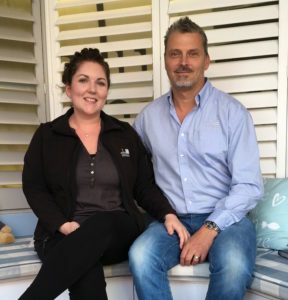 Window shutters Witney from your local shutter experts, husband and wife team James and Charlotte Chenery. Witney is famed for its beautiful architecture and notable residents; from footballers to politicians. With beautiful homes and stunning views, Oxfordshire residents will benefit from our stunning shutters. 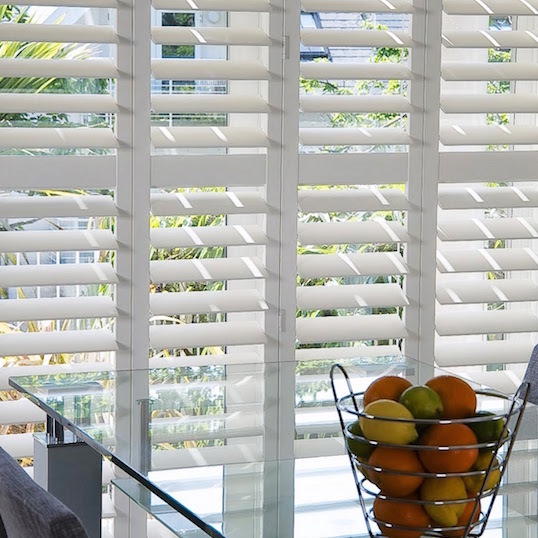 If you want to make the very most of your views, or bring the outside in; if you want to benefit from unrivalled light and shade options and to make the most of your windows or doors, you should consider designer plantation shutters from Just Shutters. Whatever your home’s age or your design style, be it traditional or modern, we have the answer. Whether your home is ancient or brand new, whether your style bold or chic, we have the widest range of materials, finishes and styles available in the UK, including exclusive ranges. We can create the perfect solution for your property. Furthermore, our vast experience in creating more than 15,000 shutters for more than 8000 happy customers, means that our expert knowledge and experience in all types of property puts you in the safest of hands. For further assurance, our shutters come with a lifetime guarantee. Plantation Shutters are built to last, they are strong, hardwearing and extremely durable they also come with a lifetime guarantee, giving you peace of mind for years to come. Value: while shutters are seen a s a luxury product, because of their great looks and quality, shutters provide added value for money year on year; Curtains may need laundering, fade and tatter, not to mention they may go out of fashion. Blinds may tangle, fade or warp. Shutters on the other hand will provide you with peace of mind year-after-year while remaining low maintenance and always classic in style. We would love to show you why we have such loyal brand affection and what we can do for your home. Please call us on 01235 424282 for further information. Alternatively you can follow the buttons below for a design visit or inspirational brochure. Shutters fitted to sitting room. Installation of shutters on windows to front of the house. Installation of shutters for three windows. Plantation shutters fitted on windows in four different rooms.